The harsh winter temperatures here in Boston have already begun. We’ve even had a Nor’easter already! 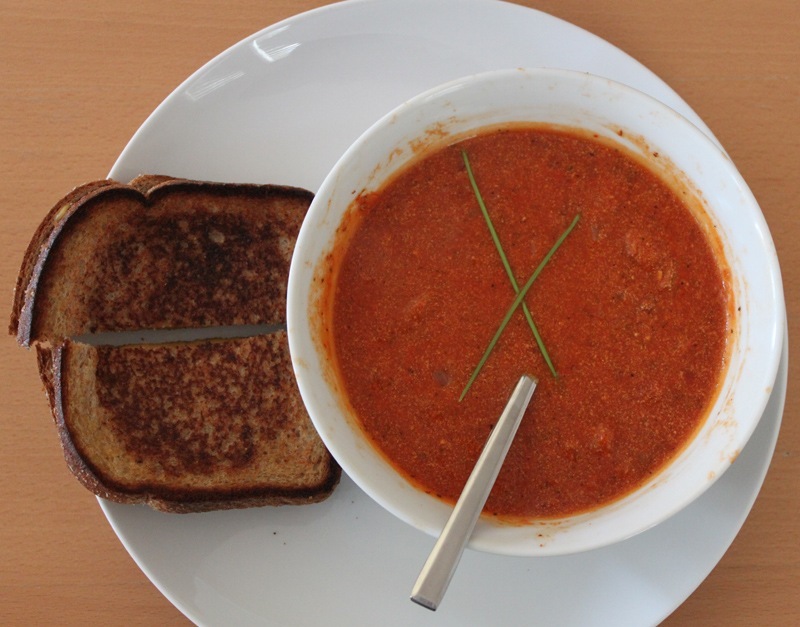 All this chilly weather has had me craving tomato soup and a grilled cheese something fierce. I went to look up a local place where I could pick some up but quickly came to the conclusion that I could easily make my own. 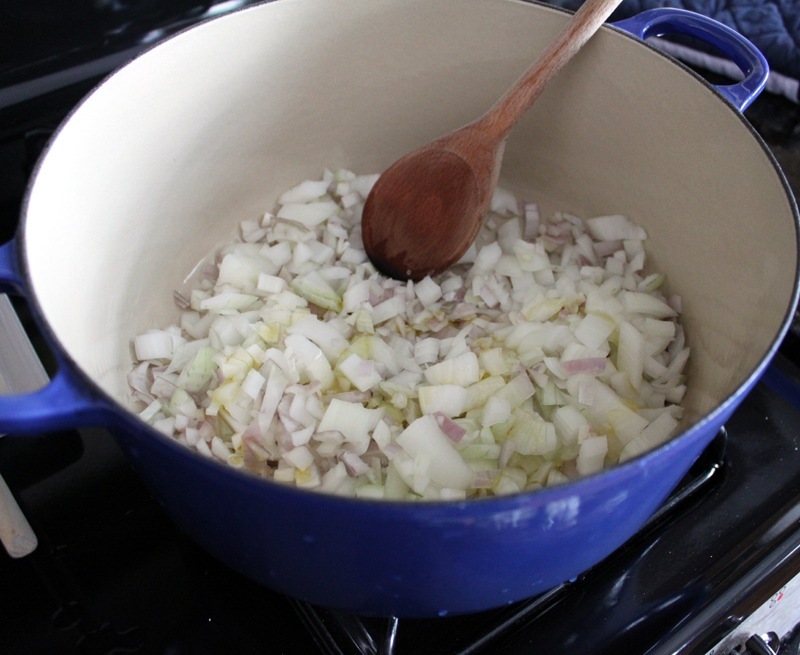 In a deep pot, sauté up the onion and shallots with the EVOO. Cook until they are tender and brown. This will take about 7-10 minutes. 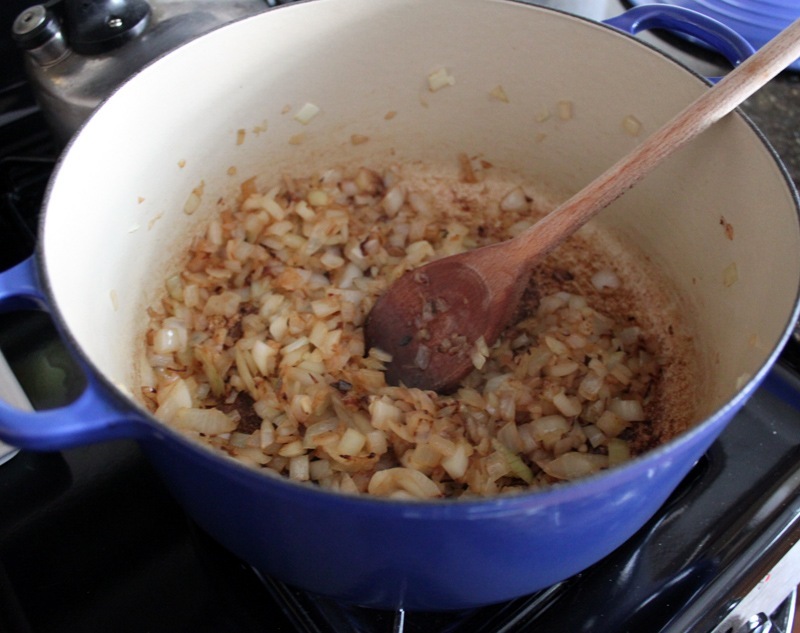 When the onion and shallots are done, add in the tomato sauce and diced tomato, and pour in the chicken stock. 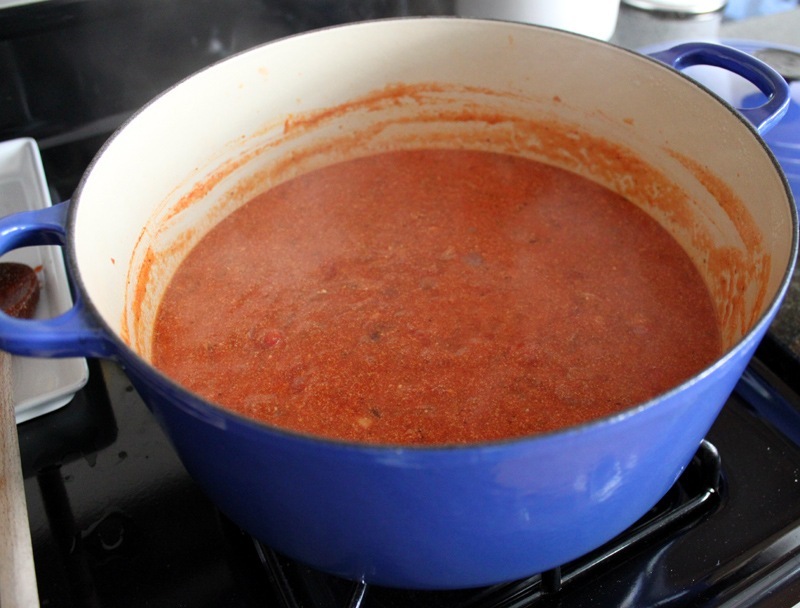 Cover and simmer on low for 25 minutes. 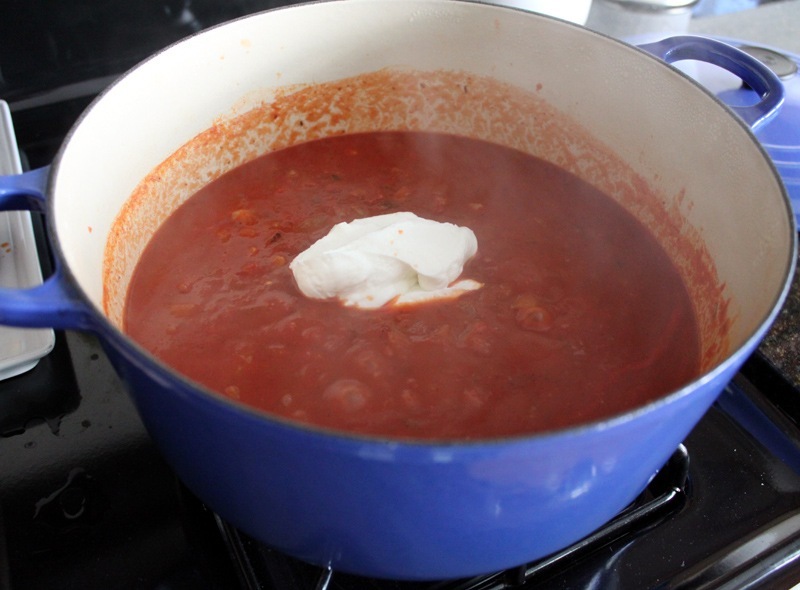 When the first simmer is complete, add the greek yogurt, stir in thoroughly, taste for seasonings and adjust as needed, put the lid back on, and simmer for another 30 minutes on low. Garnish with chives and serve with a grilled cheese! 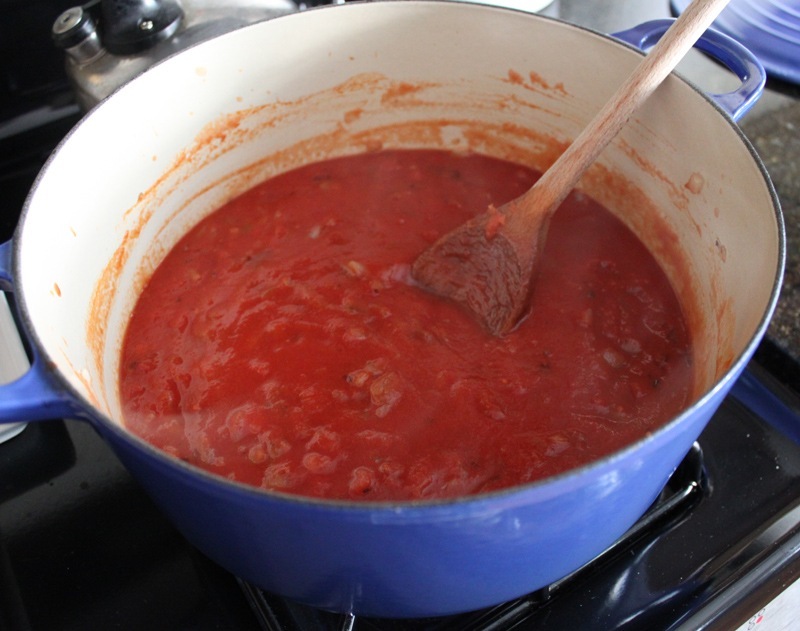 Not only was this recipe super simple, it’s healthy and totally fulfilled my tomato soup craving! This looks delicious! 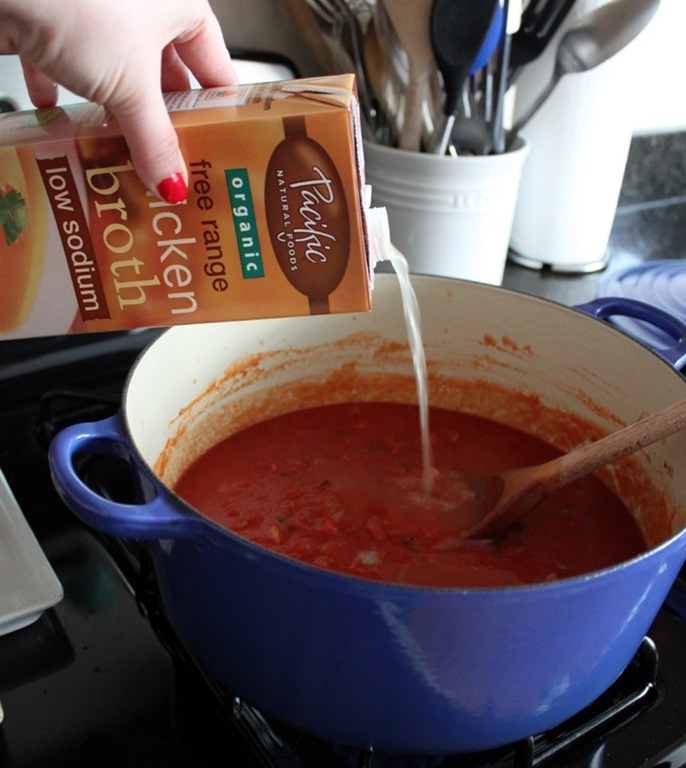 I’ve never been a big fan of tomato soup but I might have to try this one out!